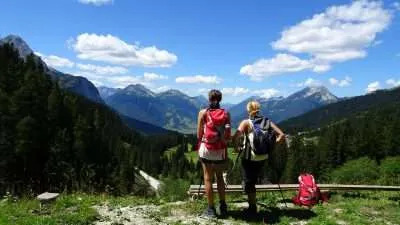 Most of our walking holidays are appropriate for solo walkers. 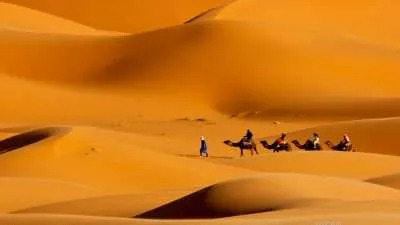 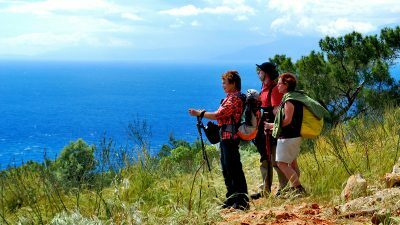 However here we’ve picked up those which are especially suitable for single travellers. 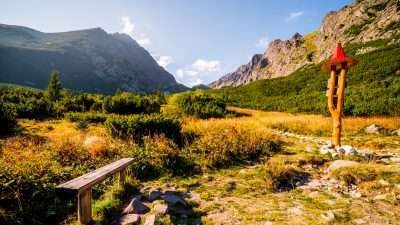 These solo walking holidays will let you either meet new people or get some time for yourself. 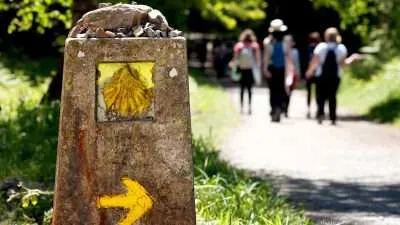 The Camino Primitivo is the link between the Northern Way, which starts in San Sebastian and ends in Oviedo, and the French Way, which merges with the Camino Primitivo in Melide, after Lugo. 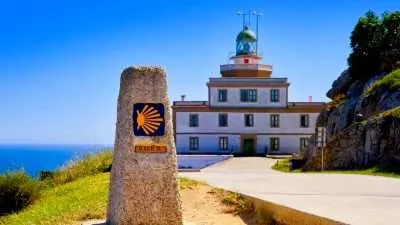 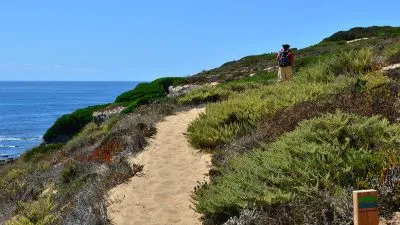 So if you want to walk completely off the beaten track and experience only the parts of the Camino Primitivo which do not coincide with the traditional Camino Frances, this is the itinerary for you. 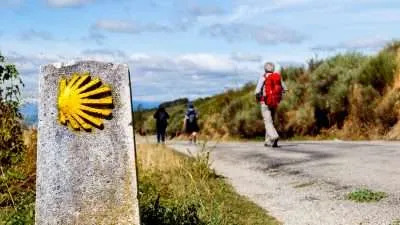 The Camino Primitivo, or Original Way, is considered to be the very first of the pilgrimage routes to Santiago. 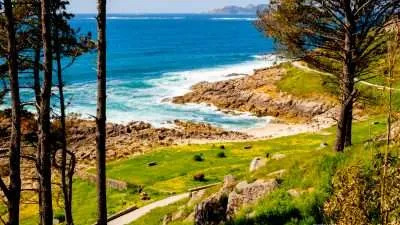 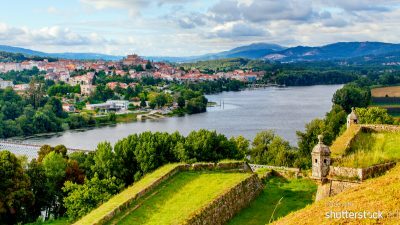 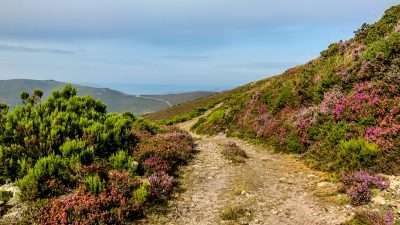 The full Camino Primitivo is a route which is both quieter and more demanding compared to the French Way or the Portuguese Way as it crosses the rugged and diverse landscapes of the Asturias in Northern Spain. 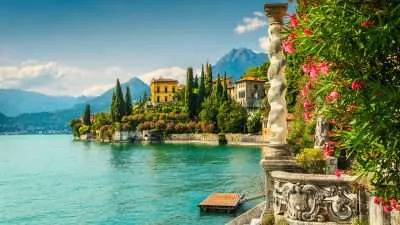 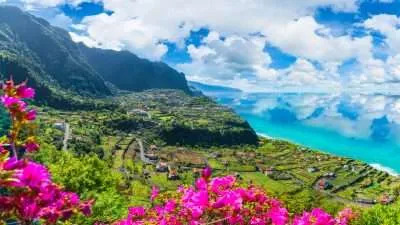 The Italian lakes of Como and Lugano will enchant you with the beauty of an entrancing landscape of water and mountains fused together in perfect harmony. 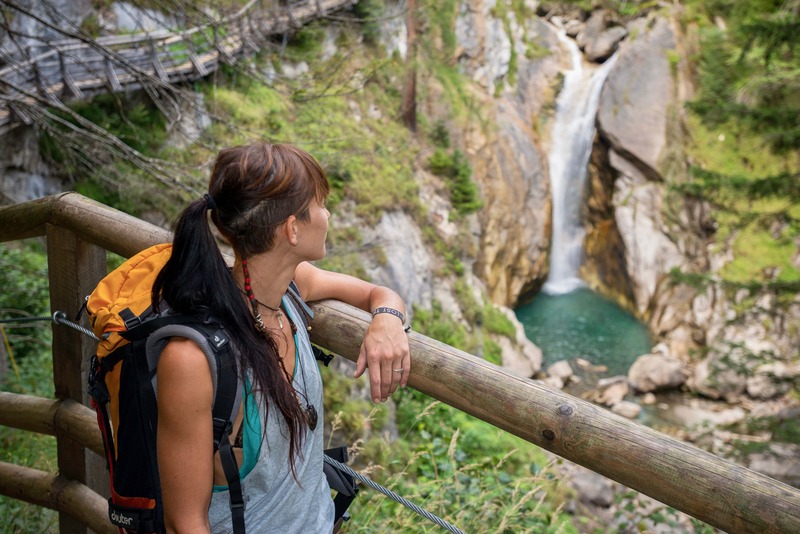 This walking holiday in Lombardy will take you away from the crowded holiday centres on trails going through forested valleys, mountain tops and traditional villages still preserving their unique character. 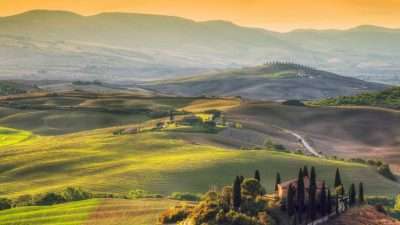 Explore two of the most famous regions of Italy at your own pace. 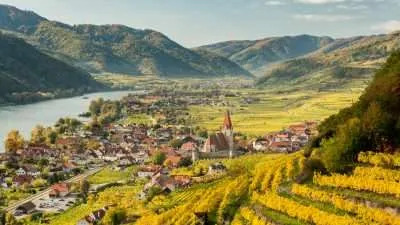 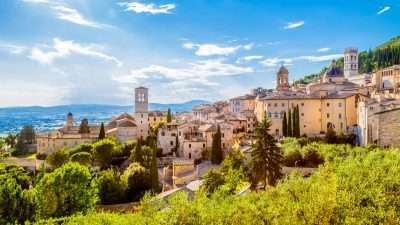 From the wine trails of Piedmont to the turquoise sea waters of the Flower Riviera., each walking day of this trip will reveal you unique natural scenery, genuine cuisine and local architecture. 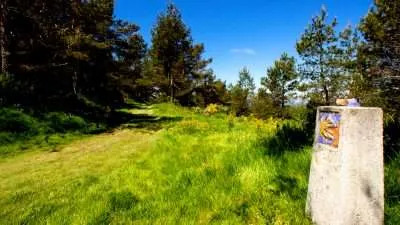 The tour finishes at the spa town of San Remo, where you will be able to relax after the holiday. 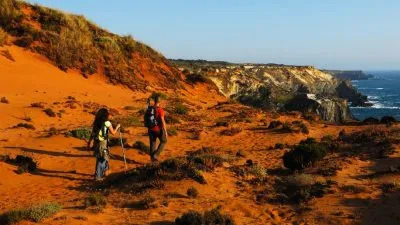 Via Francigena, the ancient pilgrimage trail from Canterbury to Rome, is getting increasingly popular for a reason. 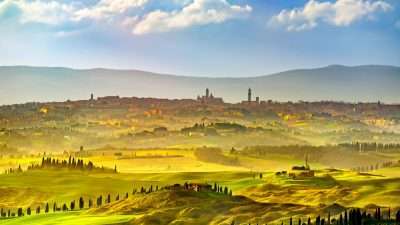 We offer you a walk that combines the famous towns and villages such as Siena and San Gimignano with beautiful hamlets such as San Miniato, allowing you to discover the very best of the Tuscan Via Francigena in a single trip.